Paragon Fluorocarbon Treble Series - A paragon is a diamond without flaw - huge, shimmering, and pristine. The very word “paragon” has a standard of perfection imbued in its very definition. 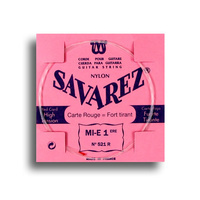 When Albert Augustine developed the first nylon guitar strings, he invented a new standard for classical guitarists. 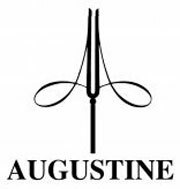 With initial guidance from Maestro Andres Segovia and an ongoing dedication to excellence that has spanned over seven decades, that standard has been honed to perfection by Augustine Strings. 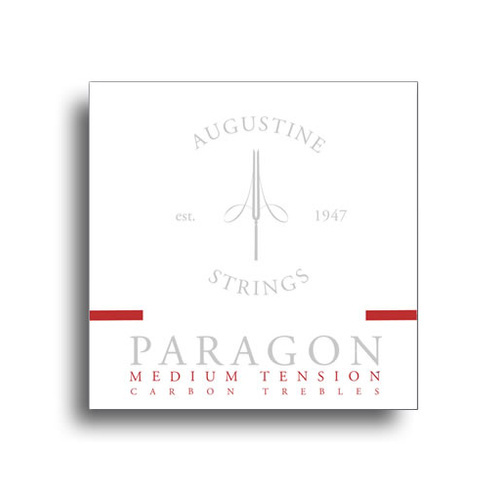 With the ever-expanding tonal palette of today's great guitarists in mind, Augustine is delighted to present Paragon. 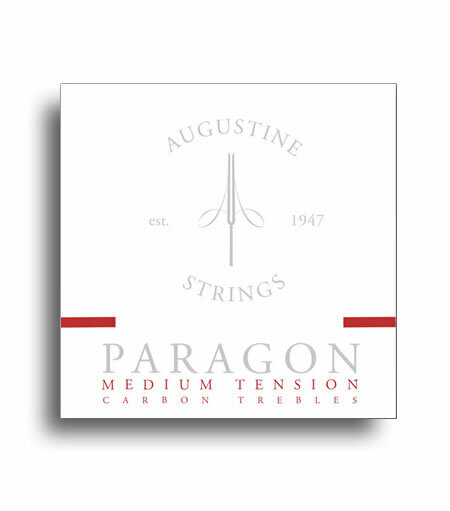 Available in both medium and high tension, Paragon Fluorocarbon treble strings deliver a bright, crisp, sound with brilliant projection. Paired with Augustine Classic Red or Blue basses, Paragon represents a modern fusion that rings out with both timelessness and authenticity.